The Cole and Son Ardmore Collection is the result of a collaboration between the designers behind the luxury wallpaper brand and the Ardmore Ceramic Art. 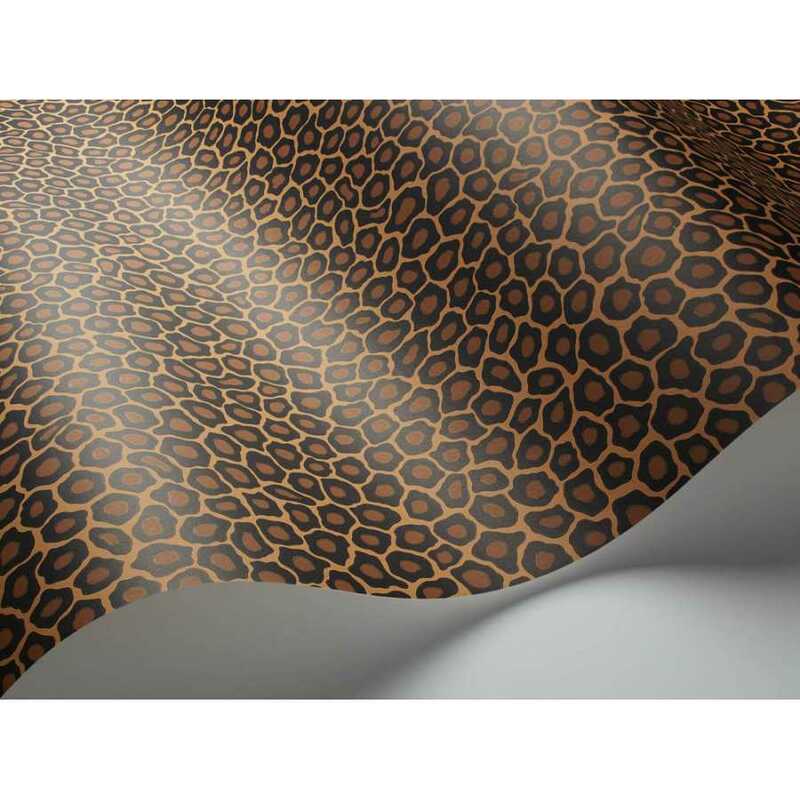 Inspiration for this exotic collection has drawn upon African culture, traditions and art resulting in a collection of bold colours, bold prints and exotic subjects. 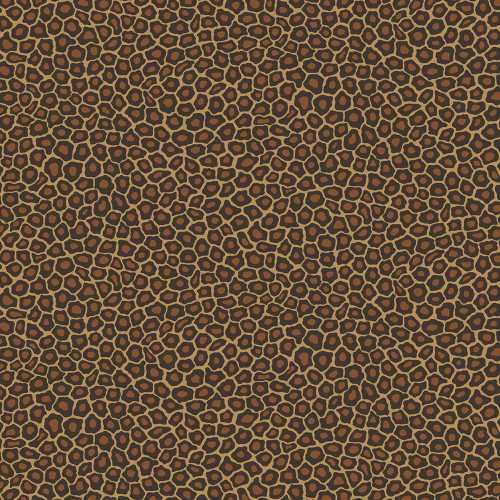 The Ardmore Senzo Spot 109/6028 consists of a fairly realistic colourway featuring a beige background to the spots, dark brown spots and eye-catching yet subtle metallic gold rounds spots that catch the light. 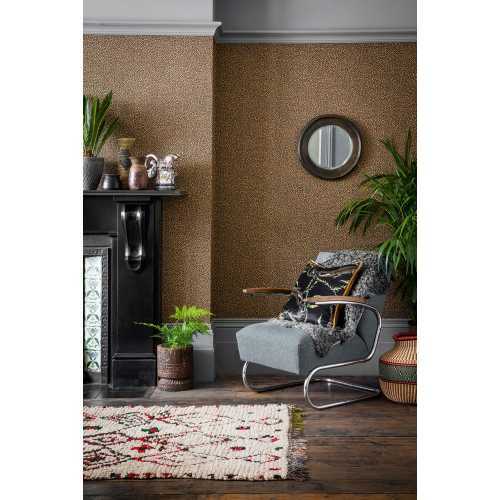 The Ardmore Senzo Spot is gilded with small dubs of softly textured metallic spots resulting in a effortlessly smart yet distinctive design. 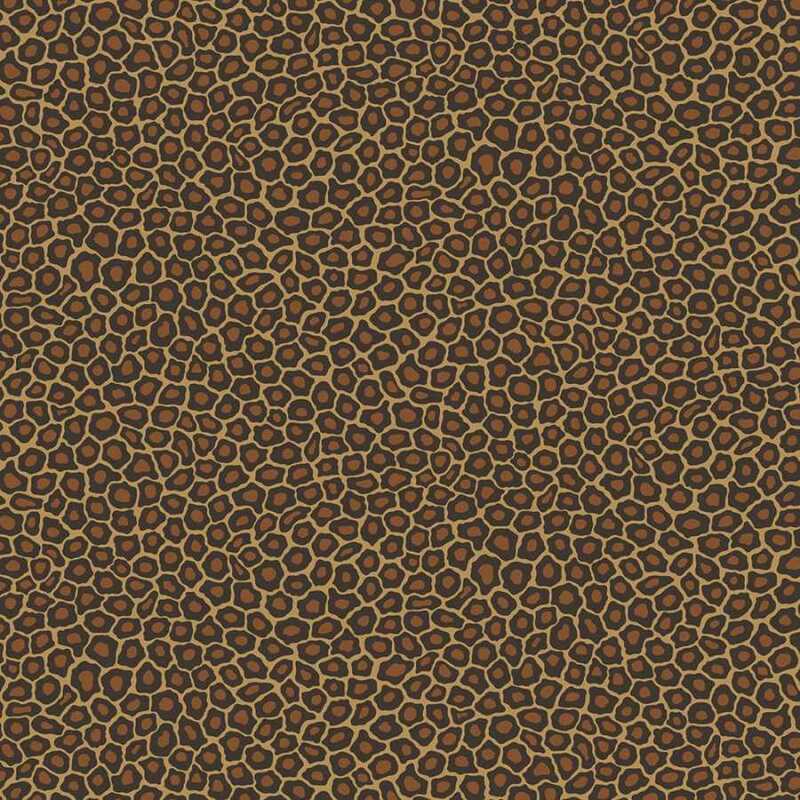 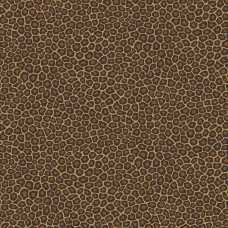 The Ardmore Senzo Spot 109/6028 is inspired by the charming native pattern of leopard spots recreating the small scale animal print in seven different colourways.